Almost a decade since they last toured, Liverpudlian Indie rockers The Zutons are back and taking the live scene by storm as they tour the UK to celebrate the 15th anniversary of their debut album ‘Who Killed... The Zutons’. Released in 2004 to critical acclaim, the album went Top 10 in the UK and was shortlisted for the Mercury Music Prize. It also afforded the band a nomination for British Breakthrough Act at the 2005 BRIT Awards. Known for their infectious guitar and saxophone riffs, The Zutons are sure to spread a bit of ‘Zuton Fever’ over the crowd of Swanbourne as the sun sets on another August bank holiday Sunday. The classic ‘You Will You Won’t’ is sure to get the crowd singing along, whilst the more mellow ‘Remember Me’ is the perfect accompaniment to those summer days and the upbeat ‘Don’t Ever Think (Too Much)’ will keep everyone dancing to the last note. The unique blend of Punjabi Indian music with dance beats and mainstream pop has made RSVP Bhangra, a festival favourite across the UK. Veterans of Glastonbury and WOMAD, RSVP Bhangra’s high energy set will certainly be bringing the dance party to this year’s Swanbourne Music Festival. They were a favourite of last year’s line-up and we can’t wait to welcome The Eclectix back to Swanbourne Music Festival. Known for making every performance an unforgettable one, the Eclectix are a collective of talented musicians with a wealth of experience in the entertainment industry. Performing a unique blend of dance, disco, rock, pop, rock’n’roll and soul cover songs from the last four decades, there are alway plenty of hits to keep the crowds dancing come rain or shine! The foot-tapping folk rock band Flashback Photograph have been a favourite on the music scene across Cambridgeshire since they formed in 2012. 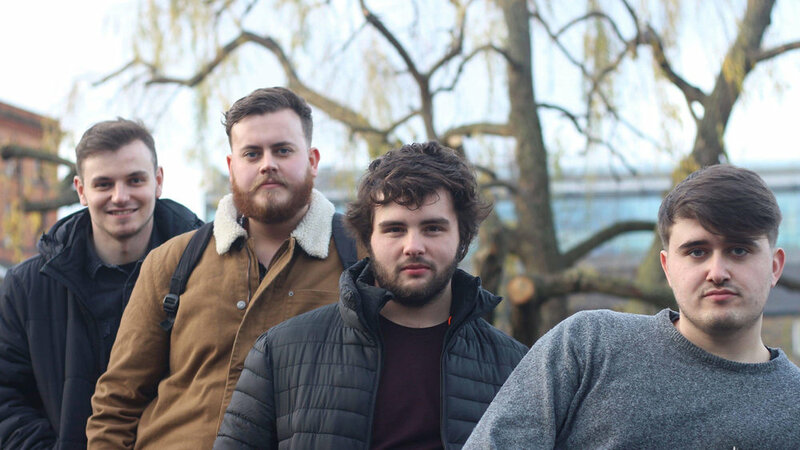 Likened to Mumford and Sons, the talented trio are a regular on the festival scene having previously played sets at Bestival, Camp Bestival and Strawberry Fair. Her Burden are a Pop Rock four piece from Leicester UK. Inspired by old school punk bands they also take influence from modern Pop and Indie artists. With catchy tunes and a tight live performance they are not to be missed! 91NIGHTS is an alternative pop trio from Buckinghamshire, featuring soulful female vocals and spacey guitar, fused with culturally influenced electronic beats, bass and synths. Expect a powerful live performance with enriched textures from atmospheric soundscapes to tropical pop, set against emotive melodic lines. Drawing influence from the haunting vocals and guitar of London Grammar as well as the upbeat stylings of Odesza, 91NIGHTS is a band with its wave almost set to break. 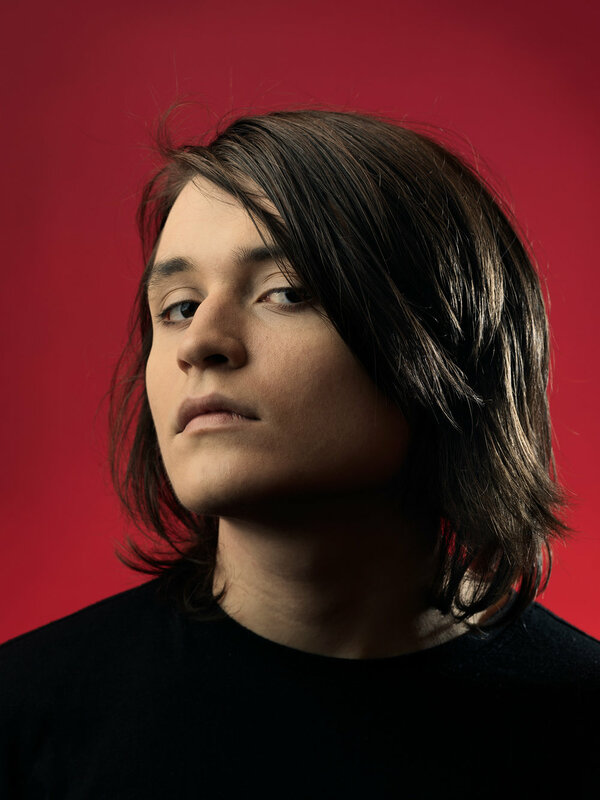 Ned Dylan is an 18-year-old original artist and songwriter, currently working on his upcoming debut album with legendary, multi-award-winning producers Wizard and Gordon Raphael. Ned's played Glastonbury, Bestival, BoomTown, Secret Garden Party and Beautiful Days among many others, leaving lasting impressions with his memorable, high-energy performances. J R Harbidge takes his lead from bands like The Eagles, Bob Dylan, Neil Young, CSNY and Ryan Adams. He is a big lover of the late 60s Americana scene that began in Laurel Canyon. Work is already underway on the follow up album, due for release in 2020. Shotplate are an electronic pop duo formed in late 2013 by electronic producer Samuel Clarke and pop punk lover Harrison Kendall. After coming together out of different bands, the guys knew they had to create something weird and wonderful. So, when they found themselves in a beat up Corsa around the back of a McDonald’s talking about a new project…Shotplate was born. Based in Milton Keynes, Shotplate jam out tracks in their bedroom “studios” with the intent to blend pulsating synths with punchy guitars ready for an explosive live show. The track Jennifer has been featured on the BBC Introducing Radio Show (Northampton), and they are currently working to drive their sound out there even more so.